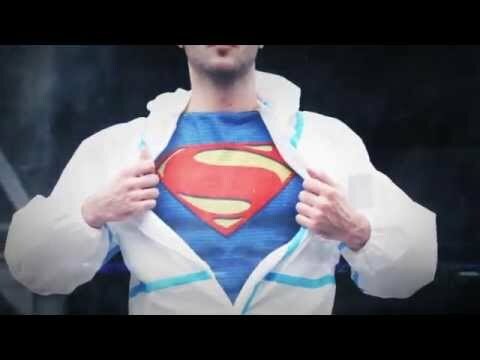 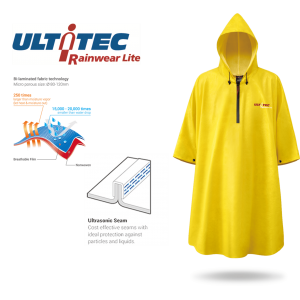 DEREKDUCK, established in 1992, is an innovator of nonwoven related products ranging from chemical protective clothing, disposable medical gowns, waterproof jackets to consumer breathable rainwear. 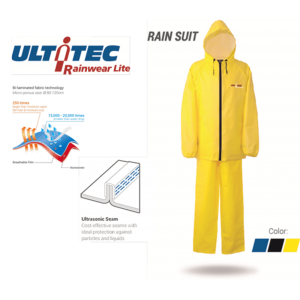 In the past, DEREKDUCK’s development strategy is to position itself as a major OEM supplier in Europe and America. 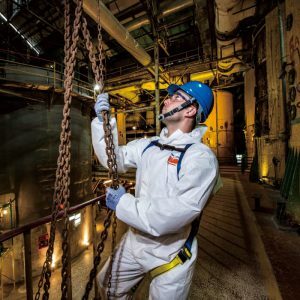 With the evolving of the safety industry, our company has obtained a number of European CE certifications and registered in US FDA derived from our experience and technical expertise. 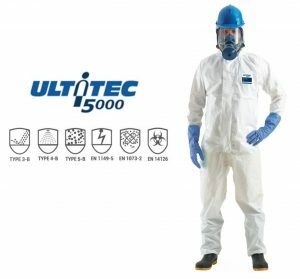 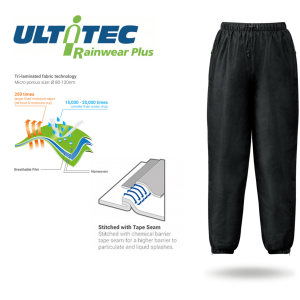 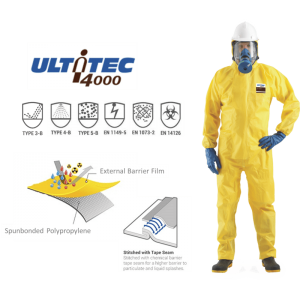 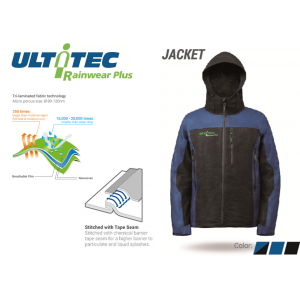 Because of this, DEREKDUCK hopes that ULTITEC will not only become the leading choice for the protective clothing market in Europe and America, but will become a major brand in Asia as well. 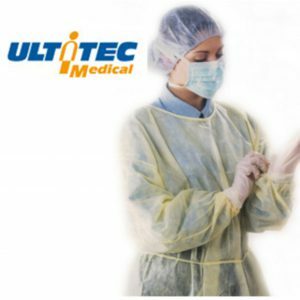 ULTITEC products manufactured by DEREKDUCK operate under ISO9001: 2008 certification and article 11B certified and is a registered supplier for US FDA.